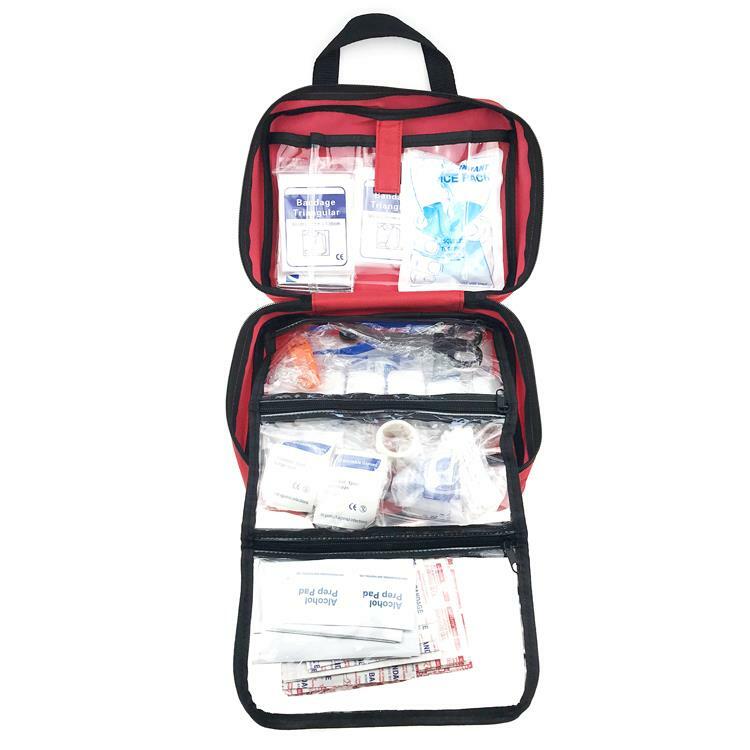 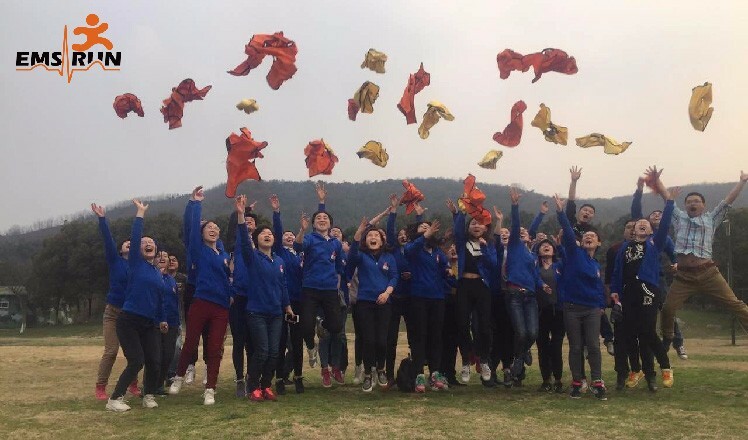 Our China emergency first aid kit includes the largest selection of medical emergency first aid kit, lifeline emergency first aid kit or the emergency first aid kit essentials and so on. 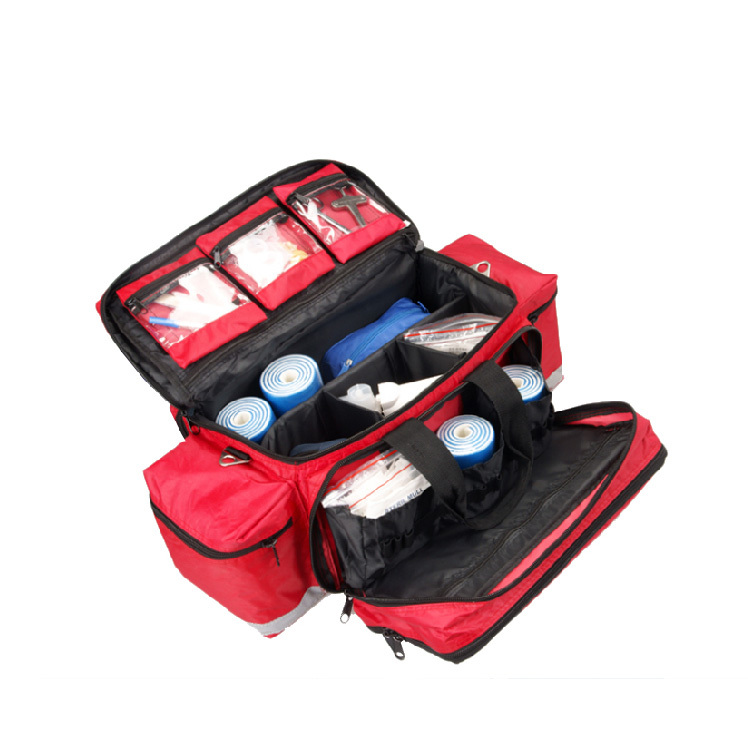 Whatever your medical emergency response needs, from workplace res-ponder to wilderness medic.Most of emergency first aid kit are watertight and roomy enough to add other first aid and survival items and provides rugged protection . 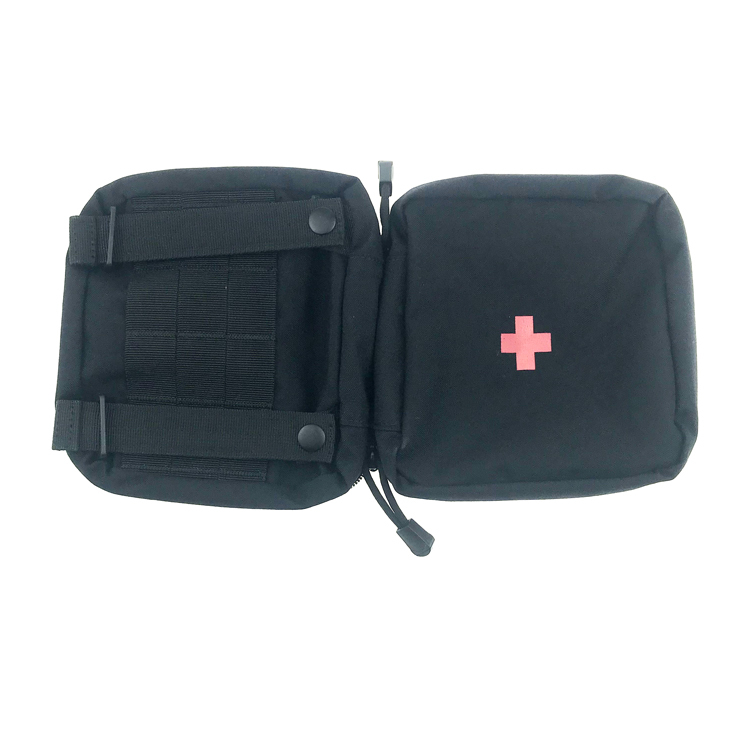 Ideal for hiking, kayaking, backpacking, mountain biking and climbing, etc.All can be found here,as the emergency response first aid kit manufacturer, we also accept OEM service to design your own emergency first aid kit .You don't need to worry about the quality of the emergency first aid kit essentials and all the China emergency first aid kit have passed all kind of the standards that you can confidently use them. 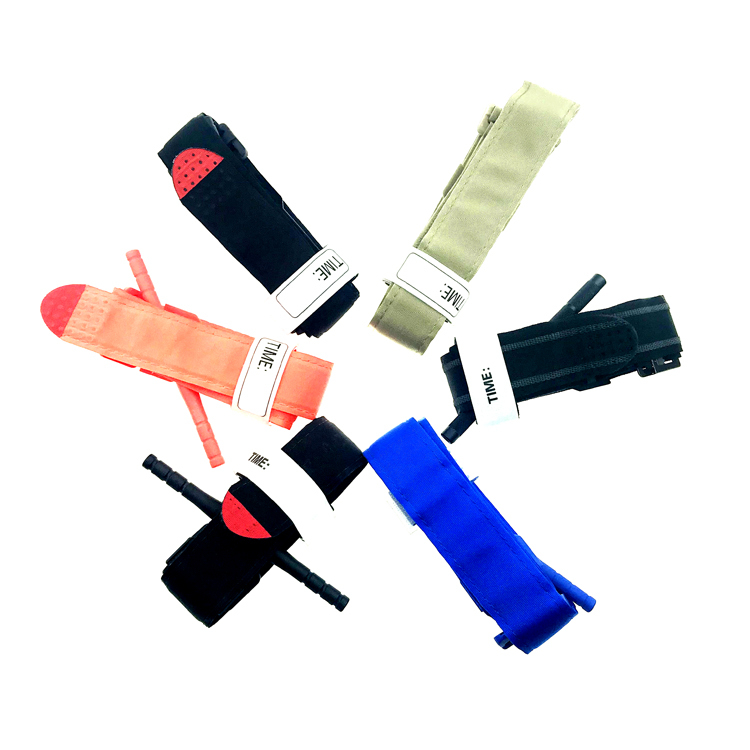 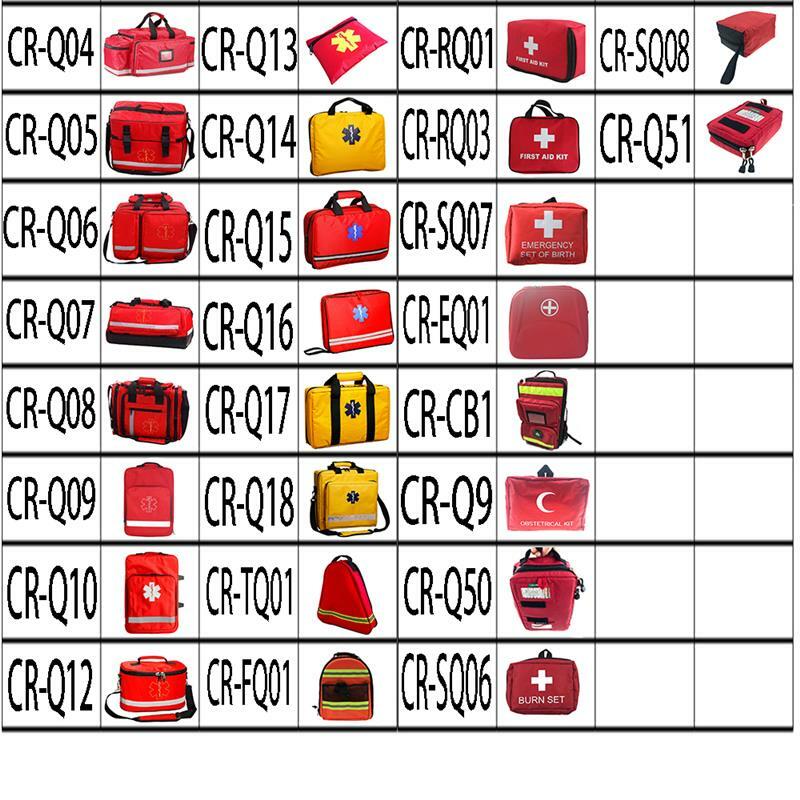 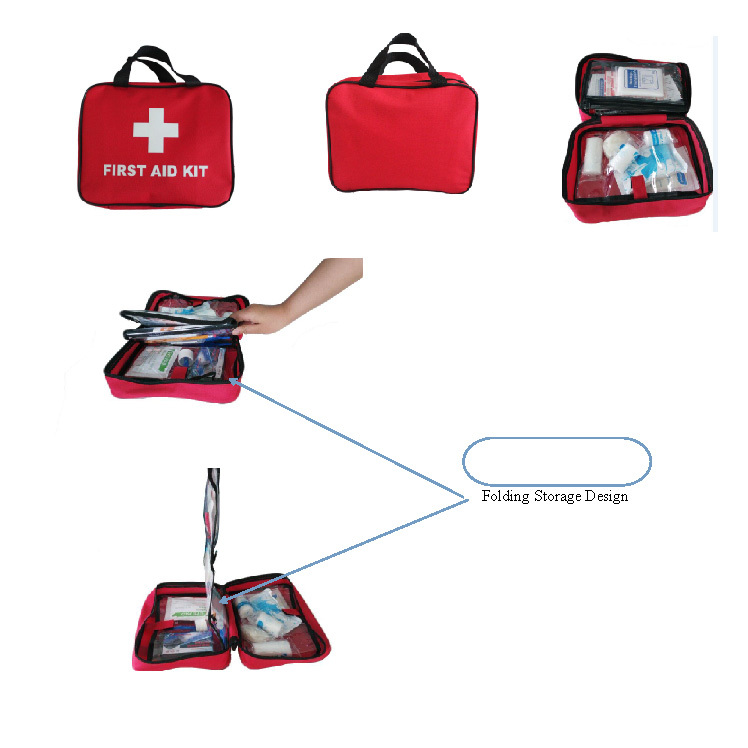 survival first aid kit has CE,ISO,FDA Certifications,it is very speciality. 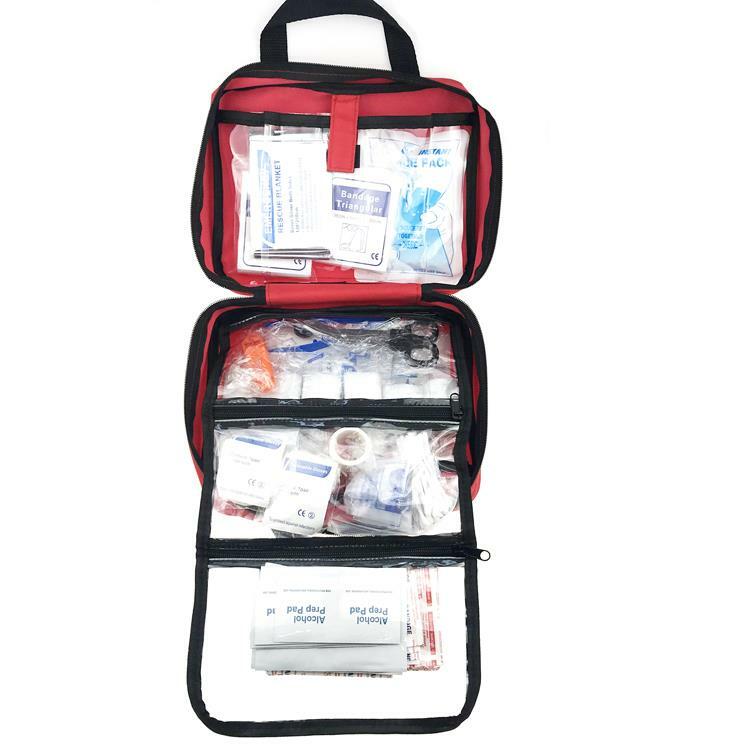 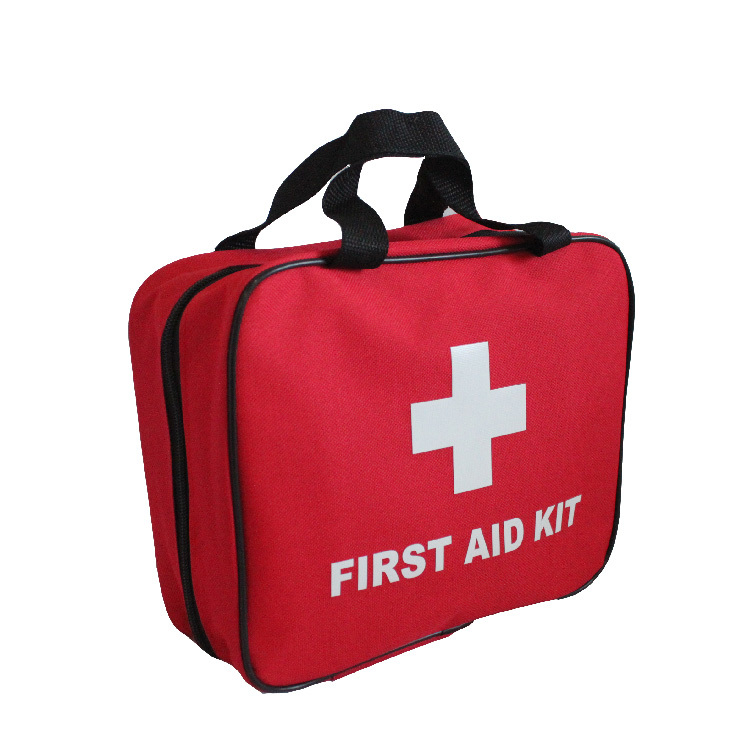 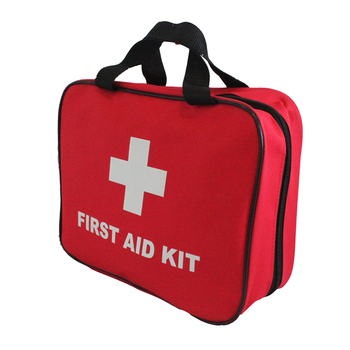 Our product Emergency first aid kit , you can take freee to use. 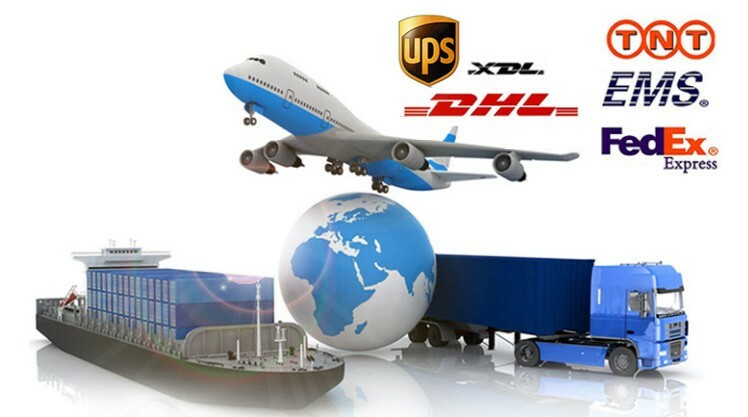 Payment is T/T,L/C,WESTERN UNION ETC . 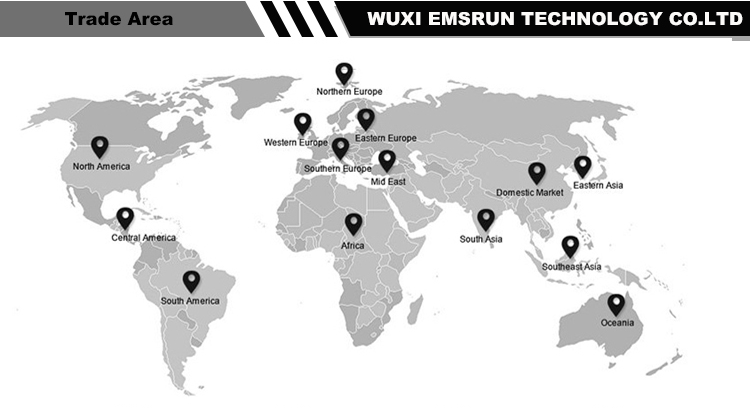 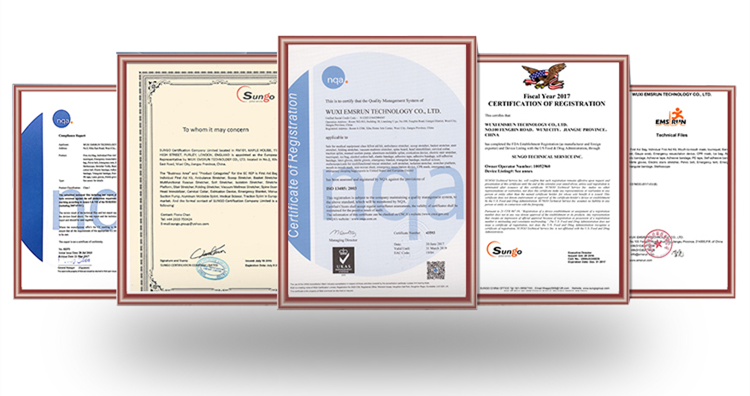 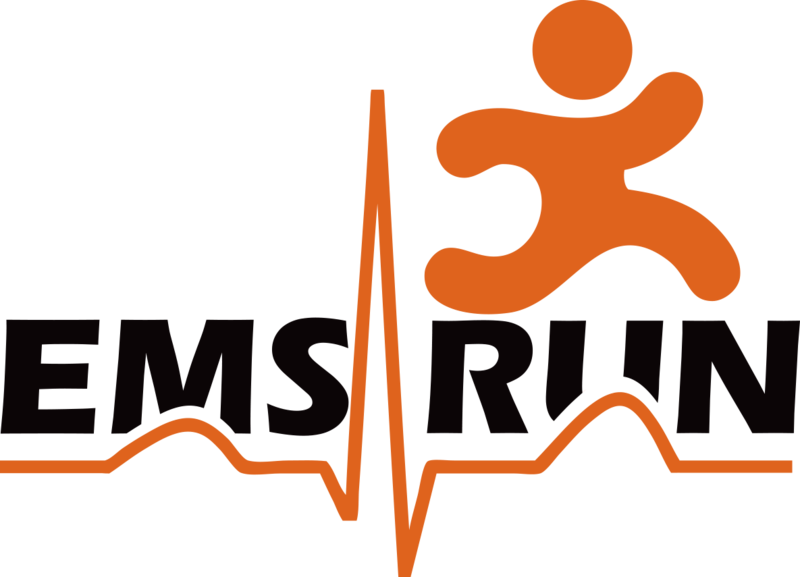 OEM/ODM service ( Emsrun provide OEM and ODM service to make our customer's standing out,and protect customer's patent with signed and stamped agreements .